While looking for a refrigerator you might have stuck one thing in your mind. The first most thing that comes into your mind is what brand, then it goes like size, color, design etc. There are various companies manufacturing home appliances which incorporate electronics and other items. We are going to make a list of the companies which have made their name and are famous for manufacturing reliable electronic items. Let us discover the top 5 electronic brands which are best especially in manufacturing refrigerators. Orient has improved their electronic items and upgraded them by the passage of time. As per the refrigerators are concerned there are various models from mid range to luxury with elegant designs, various colors and extraordinary performance. Moreover, they have also improved the technology in their refrigerators by introducing inverter technology. However, Orient has digitalized their refrigerators by introducing Android screen feature. Haier is also one of the most popular companies in Pakistan. They manufacture various items but we will discuss their refrigerators. Haier manufactures the best refrigerators from mid to luxury range. 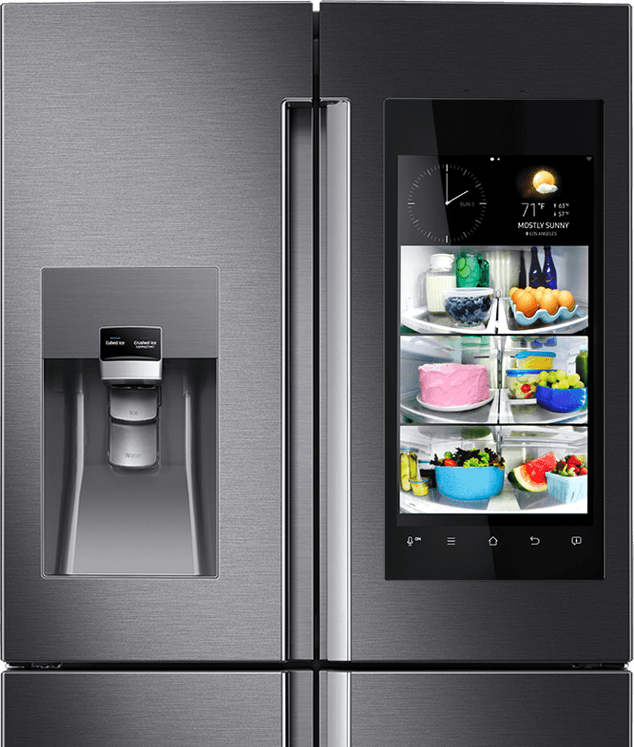 They have also an android screen feature in their refrigerators. Moreover, the fridge comes in elegant designs, various colors, and glass door technology with an excellent compressor performance. The best thing about Dawlance is its reliability. There is not much elegancy and smart technology in Dawlance refrigerators but one thing which the company promises is the reliability. However, it has best mid-range models with incredible performance and spacing. Moreover, it has insect repelling technology in its refrigerators & there are some models with inverter technology installed in them. If you demand a stylish, elegant, smart refrigerator with a mobile app installed in your mobile then you should choose nothing else but Samsung refrigerators. Samsung refrigerators have mobile app system so you can connect your refrigerators with your mobile and command them through your mobile. Moreover, the fridge has anti-spill plating shelving in it. However, the price group is very high in Samsung refrigerators. The best thing about LG refrigerators is that they incorporate all the features which have been discussed in the previous brands. They come in elegant designs, various colors, Stylish, Android screen, and they have anti-spill plating shelving feature in them. So, the most important thing because of which LG holds the first position according to us is the price group. LG refrigerators cost reasonable though they have almost every feature in them.